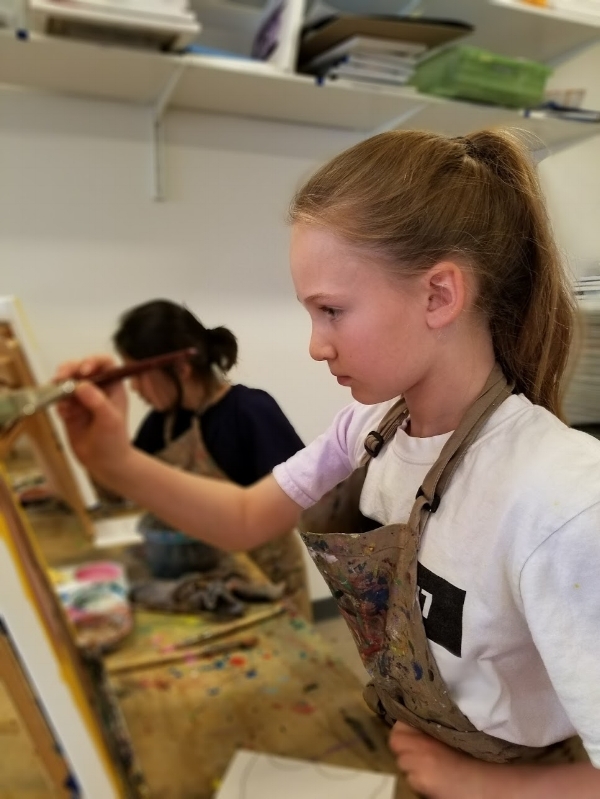 Private lessons at Tinker provide a supportive, inspiring, and creative one-on-one environment to help children, teens, and adults take their work to the next level. We are excited to offer private lessons in a variety of mediums and topics, and enjoy catering our curriculum to the student's needs. 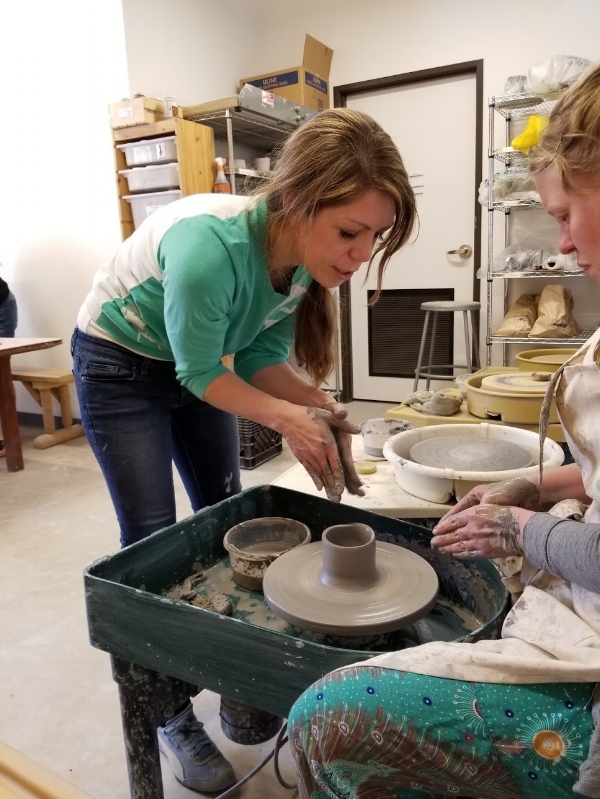 Private lessons are great for those who want to learn or enhance a specific skill or technique, build confidence, work on an in-depth art project, build an AP or high school portfolio, or just enjoy creative time in the studio! They're also perfect for an adult/child pair who want to enjoy time working together in the studio. We typically hold private lessons as a session of four, one-hour classes over four weeks. We find that a set of four private lessons often best supports the student through their artistic progression. Many Private Lesson students then continue to book their lessons each month on an ongoing basis. We're very happy to schedule as few or many lessons as you'd like! A one-time Private Lesson (usually 1.5-2 hours in length) is also a fun option as a gift, or special outing with a friend or loved one to celebrate a birthday, or other event. Please contact us with any scheduling questions or requests. To inquire about booking your Private Lessons, please call 303-503-1902 or email tinker@tinkerartstudio.com and we'll get you set up! Heather teaches private lessons in painting, drawing, collage, fibers, clay (hand building and wheel throwing) and more! Heather also enjoys working with children with special needs and accommodating a wide variety of learning styles. Please just ask if you have another focus outside of this range--Heather can probably support you! Erica teaches private lessons in drawing and painting. Erica has a wide range of knowledge in many 2D mediums and is a great teacher to help build skills. Erica works with teens and adults to foster a love of art. Erica is excited to meet to artists of all levels and support all of her students! Please ask! We're happy to answer any questions or discuss possibilities with you!